For what type of event are you interested? What type of cabin is best for you? What date do you want to rent? Please fill out the poll again! You successfully completed the survey! An error occurred while completing the poll! Photobooth Montenegro is a team of young, committed people who recognize the importance of catching unique, once-in-a-lifetime moments. From birthday celebrations of your children, to 18th birthdays, proms, bachelor and bachelorette parties, all over to corporative events our team will be there to assure, that all of your most valuable memories are saved. We fit perfectly into every vision, lifting the atmosphere sky high and using our expertise in entertaining your guests. Photoboothers are the team you can count on indeed! 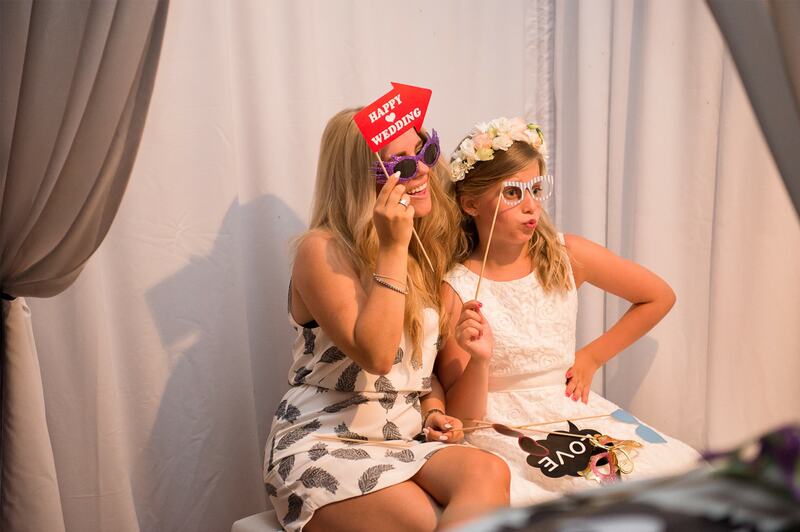 Photobooth Montenegro is recommended as the only and the best photobooth service with its headquarters in Podgorica. 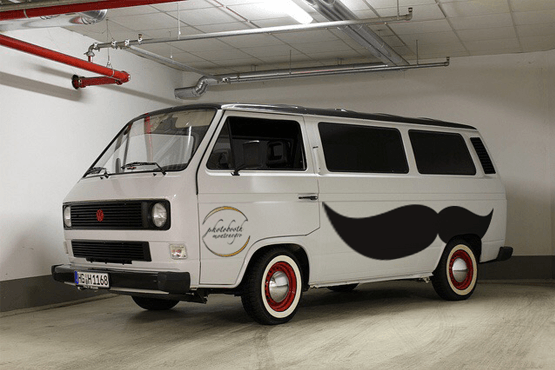 You can rent our photobooth anywhere in Montenegro and other close by regions. Photobooth Montenegro owns nine photo booths on the territory of Ex-Yugoslavia and counts numerous clients outside of Montenegro. We also have to compliment our equipment which is representing the high standards of our overall service. We know that the road to success is paved with top quality photography! Just call us and rejoice in immense fun! 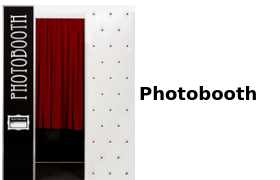 Position your company among well-established competitors using original, creative and highly personalized material with the help of Photobooth. Make your wedding memorable vision that will last forever with the innovative approach of collecting memories through the magic of the irresistible Photobooth cabin. 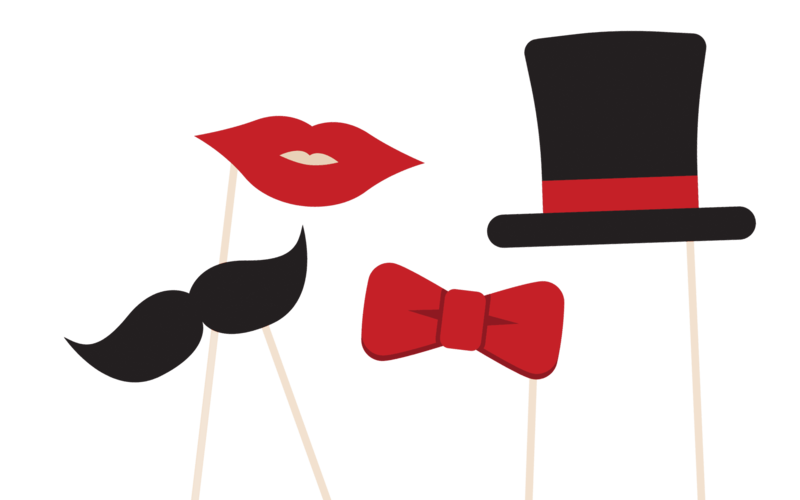 Mark the end of the successful cycle, celebrate the beginning of new milestones, give thanks to those who supported you and enchant your associates with an unforgettable fete brought by our Photobooth. Watch your reflection in the mirror, stop the moment and bring the best memories! 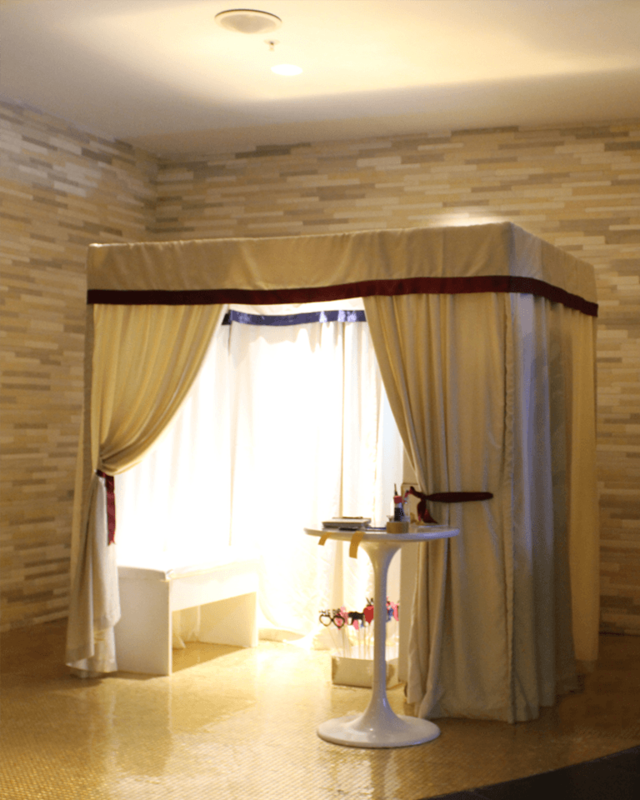 We proudly present Mirror me Booth – the magical mirror. This is a unique product that offers insight in innovative technology and produces interactive photographs. You are ought to activate it once with the touch of a hand and your story begins. Interested? Mirror Me Booth is the center of fun on all parties: it communicates with you using advanced touch screen technology. Right after your photo session you get instant souvenirs, it’s of elegant design, doesn’t take too much space and is easy to handle. 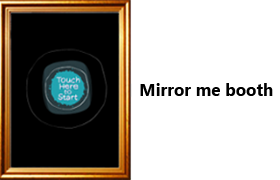 Simply put, magic mirror attracts the crew and the crew is attracted to it! It’s ‘’friendly’’ with everyone, loves individuals and adores collectives! Mirror me Booth knows the importance of branding so it offers you highly personalized prints. 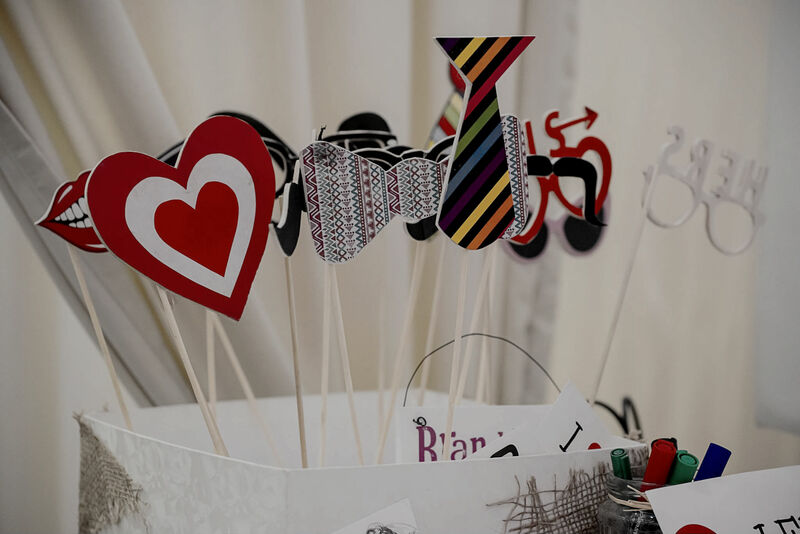 Whether you are celebrating birthday, business event, promotion, prom or wedding, we are sure it will melt your hearts. 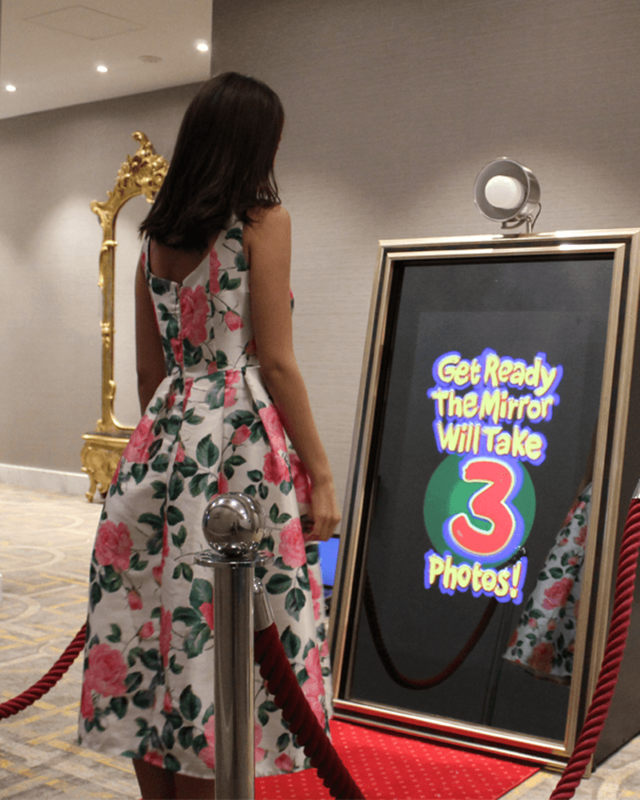 Mirror me Booth is much more than Photobooth – it’s a spectacular experience you will remember for the rest of your life. 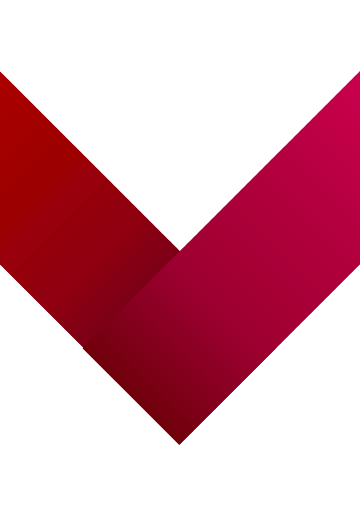 Our team offers diverse choice of props and background themes, as well as the expertise of our team. Fun that’s gonna sweep you off your feet has to be unlimited – so is the number of photos you can take! We present you fun in motion – a completely new offer on the Montenegrin market. Photo Van will make every part of the evening unforgettable, from the moment you step foot into it to the moment it drops you off back home. From now on you will be looking forward to traffic jams with more wacky photos! Don’t wait to get to the party, let the party travel with you!